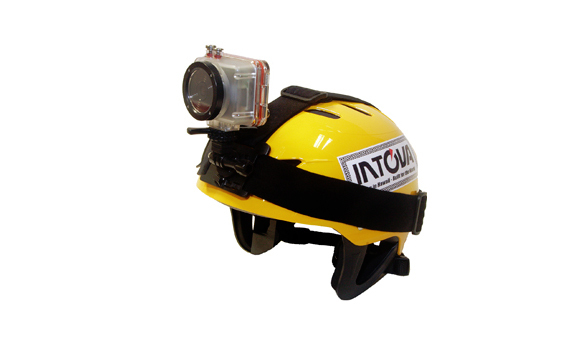 Helmet Mount 2N: has fully adjustable elastic neoprene 4cm wide straps that fits securely to head or helmet. 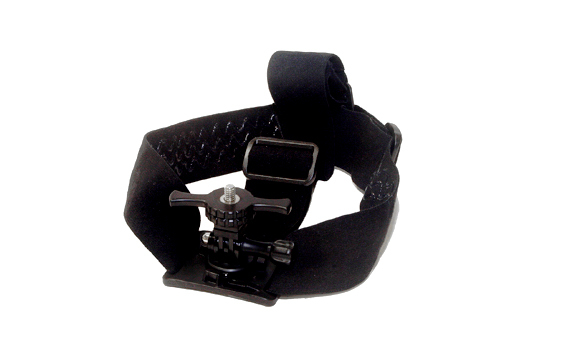 The universal mount base which allows attachment of cameras with 1/4″ 20 tripod mount base or GoPro Style mounts is connected to the base plate via a quick release twist lock. Weight approximately 3.3 oz / 93.6g and waterproof with neoprene, plastic and stainless steel construction.